Illusion Rugs will liven up any home with the rainbow of colours and geometric shapes incorporated in these fun designs. These Bold and Bright colours almost give the illusion of a bunch of colours all fused together in a continuum - hence the name Illusion Rugs. These rugs are hand tufted in 100% wool. 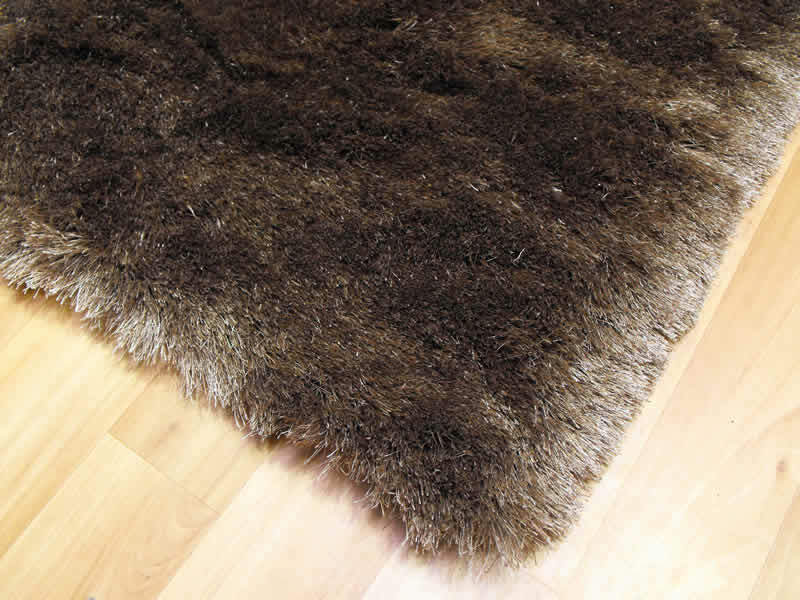 An Illusion Rug has a thick, soft, natural pile which ensures a quality product that will go on looking good for longer. Indulge your sense of fun and pick from our Illusion collection, available now in 3 popular sizes plus a runner size and a second large size in the Candy design only. And here at The Rugs Centre, we guarantee premium quality rugs to all tastes and requirements. Our illusion range is amongst the most creative in our collection. Look below to take a look at our illusion collection and remember we offer FREE UK Delivery on purchases made.